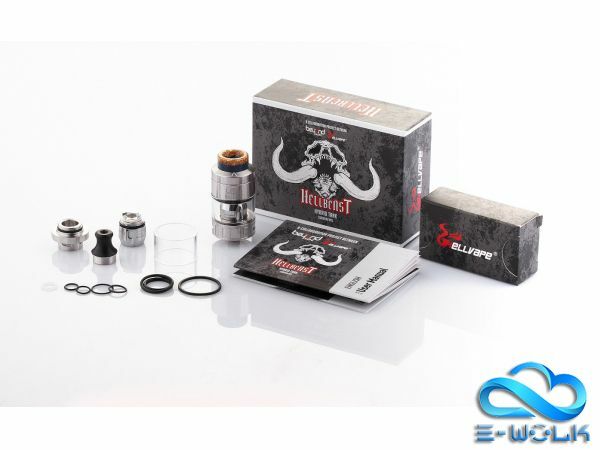 The Hellvape HellBeast Sub-Ohm Tank is made in collaboration with Beyond Vape, developing one of the most versatile platform with dual purpose airflow control system that includes MTL option and compatibility with a myriad of coils. 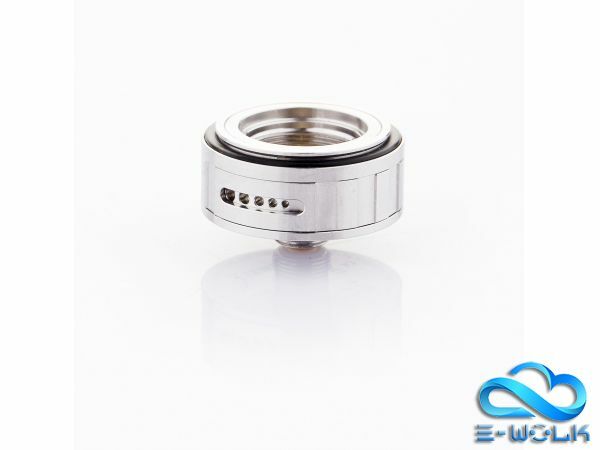 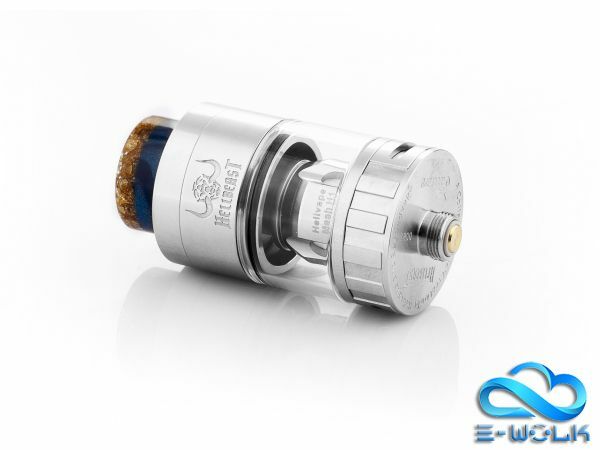 The HellBeast measures 24mm in diameter, featuring a push-to-slide top-fill system for simple ejuice refills and a standard capacity of 4mL and a max of 4.3mL. 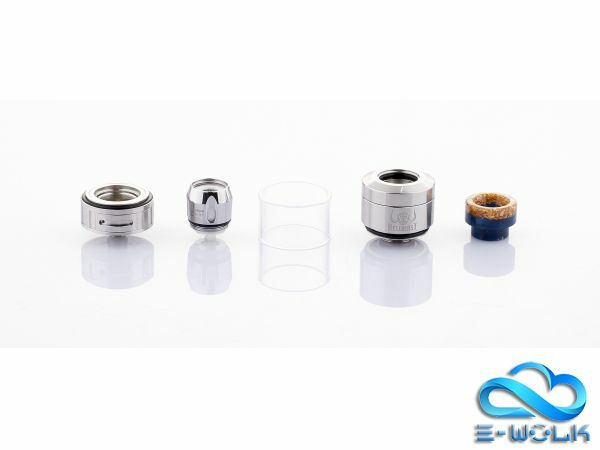 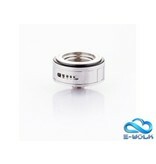 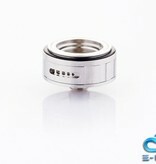 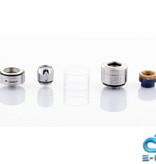 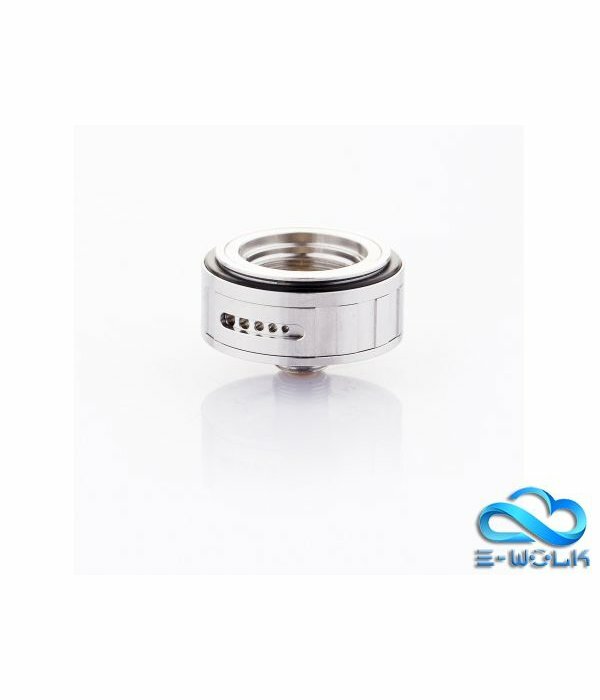 The airflow system offers two types of style, implementing a dual cyclops AFC ring for cloud-chasing effect with MTL airflow option available for a greater amount of customization. 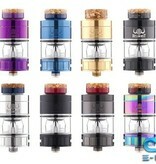 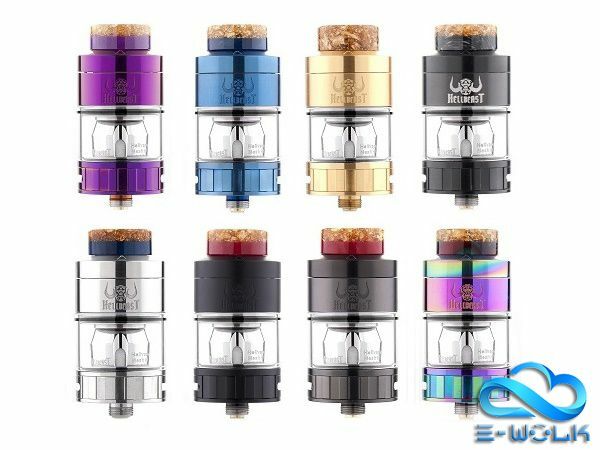 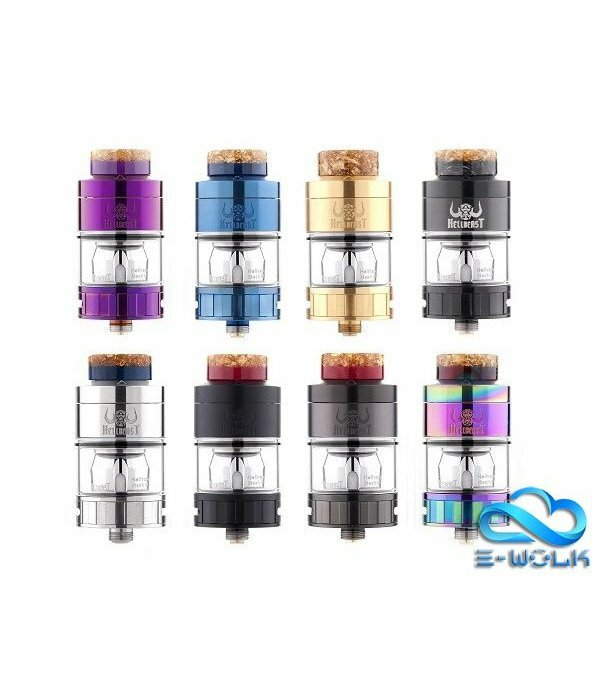 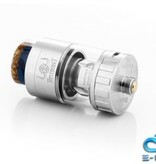 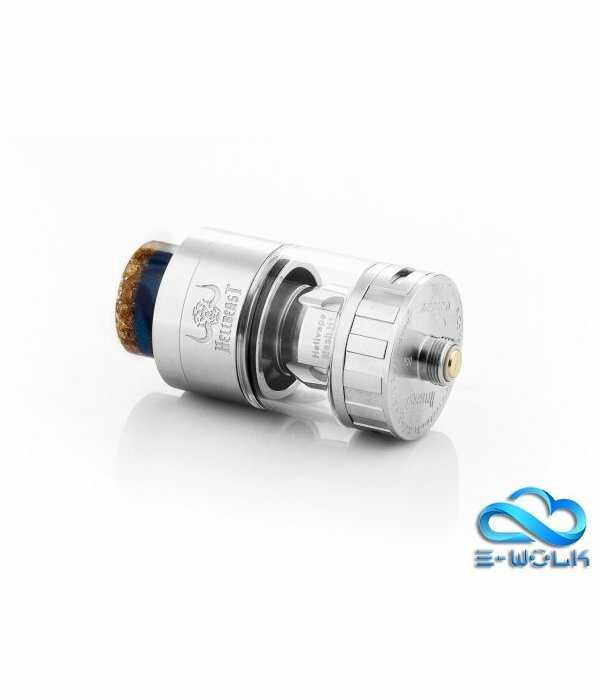 Furthermore, the HellVape HellBeast Sub-Ohm Tank is equipped with its own 0.15ohm H1 Mesh Coils and can accommodate a myriad of coils, such as SMOK TFV8 Baby Coils, Vaporesso GT CCoils, and even Aspire Nautilus Coils (Nautilus requires an adapter). 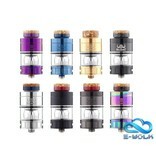 Available in Purple, Blue, Gold, Black, Matte Black, Gunmetal, Stainless Steel, and Rainbow.